April 3, 2015- Capalino+Company is proud to support City&State’s Corporate Social Responsibility (CSR) awards which hosted its inaugural ceremony to honor leaders in New York’s Real Estate, Housing and Construction sector. 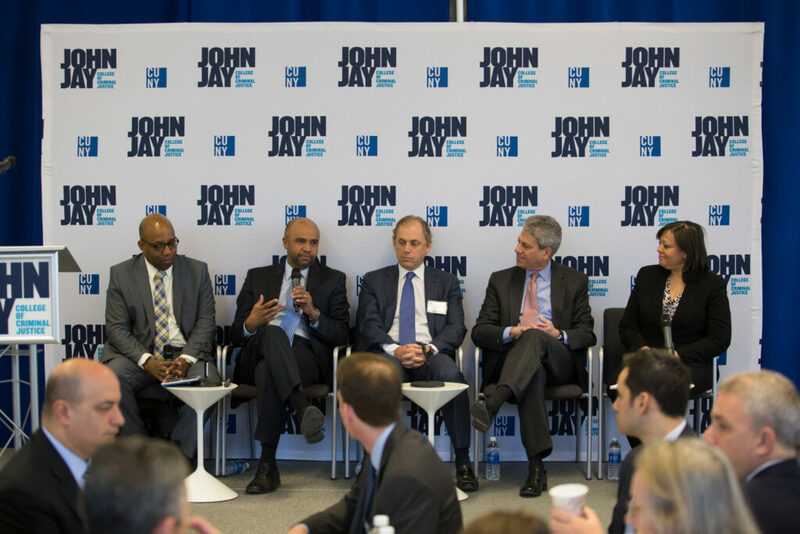 The breakfast ceremony, which took place on March 31st, 2015 at John Jay College, included a “Thought Leadership” panel and an award ceremony emceed and moderated by New York 1 Political Anchor Errol Louis. This innovative breakfast series, which recognizes individuals for their outstanding commitment to CSR, was developed as an effort to promote CSR practices and encourage businesses and corporations to give back to their communities, because doing good is good for business. Jim Capalino introduced and presented the Lifetime Achievement Award to longtime friend and client Bill Rudin, Vice Chairman and Chief Executive Officer of Rudin Management Company. 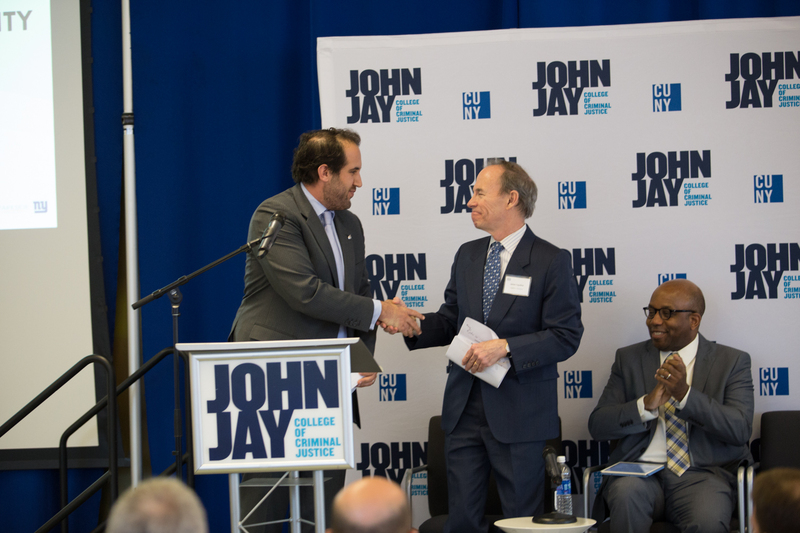 Accepting the award on Mr. Rudin’s behalf was his son Michael Rudin, Vice President of Rudin Management Company and Jennifer Hensley,Executive Director of Association for a Better New York. Jeanne Mullgrav, Executive Vice President at Capalino+Company and leader of the Corporate Social Responsibility (CSR) group, served as a member of the “Thought Leadership” panel, an insightful discussion about CSR and what it takes to do it well. “Corporate Social Responsibility is taking your resources and assets and using them in a very intentional and purposeful way. When it’s done well, it integrates with the morals, values, traditions and strategy of your company to become fundamentally ingrained into the culture,” said Jeanne Mullgrav. The other panelists included: Adolfo Carrion, Executive Vice President of Stagg Group; Mitch Roschelle, Partner and U.S. Real Estate Advisory Practice Leader of PricewaterhouseCoopers; Bruce Beal, President and General Partner of Related Companies. 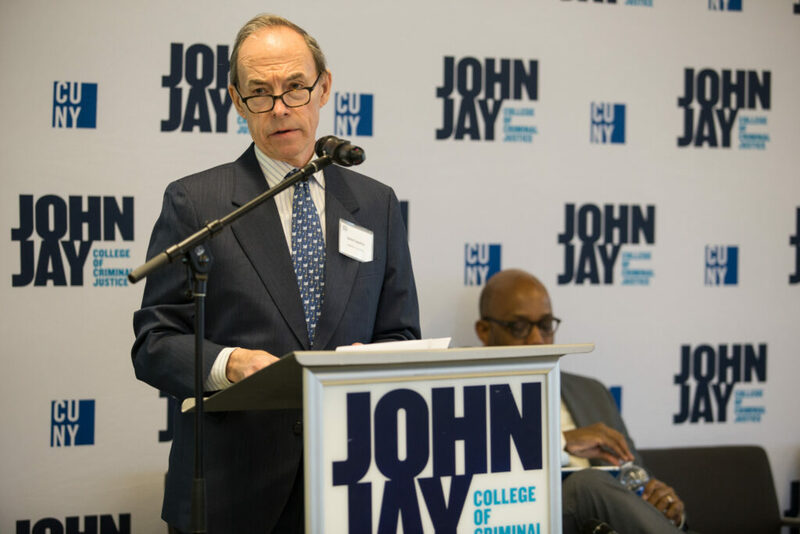 This was the first of multiple ceremonies honoring CSR efforts in a variety of sectors, including Law and Accounting, Technology, Banking, Hospitality, Sports and Retail. The winners were chosen by the public following a nomination process on City&State’s website. The next breakfast will spotlight Law, Accounting & Business Services on April 22, 2015 at Baruch College. To learn more about the upcoming ceremonies and to submit a nomination, visit City&State Reports. Corporate Social Responsibility is now part of the DNA of many of the world’s leading companies. 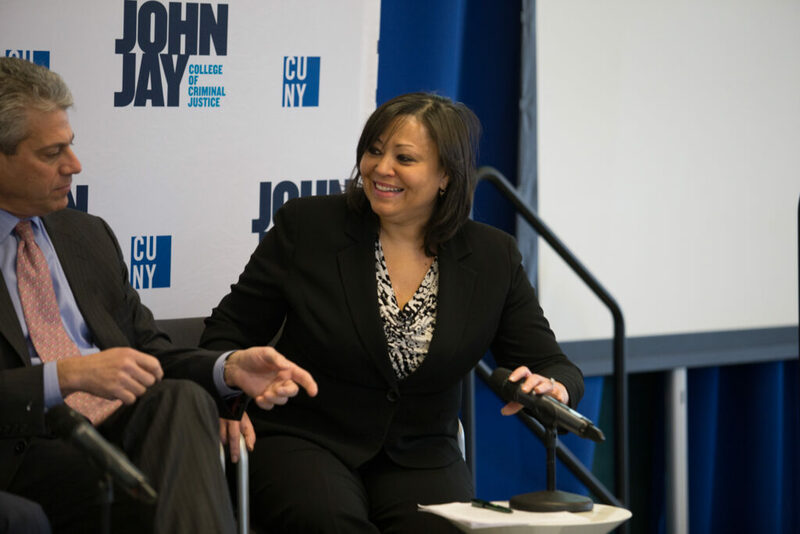 That’s why Capalino+Company has added a CSR practice – to help New York firms develop programs to invest their time, talent and resources in the communities in which they operate. Capalino+Company assists companies doing business in New York City in actively giving back their time, talent and resources to the communities in which they operate. Our team will help you create a Corporate Social Responsibility (CSR) agenda aligned with your company’s strengths and mission that boosts visibility and improves employee morale while strengthening connections to consumers and clients. Contact us today to learn how Jeanne and the Capalino team can take your business to the next level.